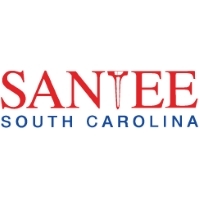 Sequoyah National is proud to partner withThe Microtel Inn & Suites of Cherokee is a Top 20 - Award winning Wyndham hotel located on the Cherokee Indian Qualla Boundary. It is located one half mile from the Harrahs Resort & Casino and approximately 2 miles to Sequoyah National Golf Club and the Blue Ridge Parkway at the Southern entrance to the Great Smoky Mountain National Park. 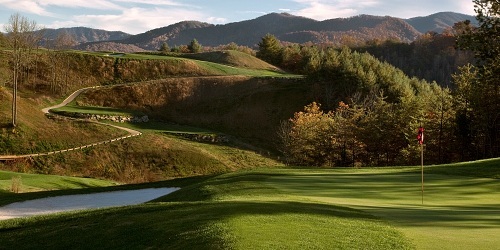 When calling 828.497.3000, please mention you saw this golf package on GolfTrips.com and mention promo code: NCGolf.com. Sequoyah National Golf Club reserves the right to change price and offer at anytime. Prices and offer are subject to change without notice. GolfTrips.com is not responsible for errors posted in this golf package.